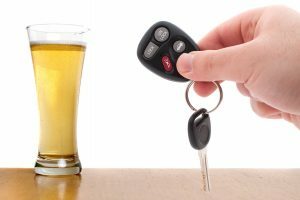 Operating a vehicle while impaired is a serious offense, and if you are caught, charged, and convicted of a DUI (driving under the influence) or OVI (operating a vehicle under the influence) charge in Xenia, you could be looking at harsh consequences. At the law offices of The VanNoy Firm, our Xenia DUI lawyers are here to help you understand your options and defend yourself against charges whether this is your first DUI offense, or a subsequent offense. You are younger than 21 years old and your BAC is .02 percent or greater. Depending upon your BAC at the time of arrest, your age, and whether or not this is a first time or subsequent offense, you may also be ordered to have an interlock ignition device installed on your vehicle, attend an alcohol rehabilitation/education class, or have your license suspended for multiple years. In some cases, your vehicle may even be impounded. Being charged with a DUI can be very scary, and you may have questions about what your rights are, what your options are, and how you can protect yourself against the worst of consequences. If this is a first DUI offense and you have never been involved in the criminal system before, you may be very worried about how the offense could affect your life and your reputation; it is true that a DUI offense can have an effect on your ability to maintain a professional license, secure employment, or even secure housing. When you work with a DUI attorney in Xenia, you immediately improve your chances of a better case outcome. Your attorney will review all of the details of your case, including the evidence against you. In some cases, your attorney may be able to have evidence against you withheld – breathalyzers are not always correct, and field sobriety tests are not always properly administered. To protect yourself if you are arrested and charged with a DUI in Xenia, contact The VanNoy Firm today. Our lawyers are experienced, and care about the outcome of your case. 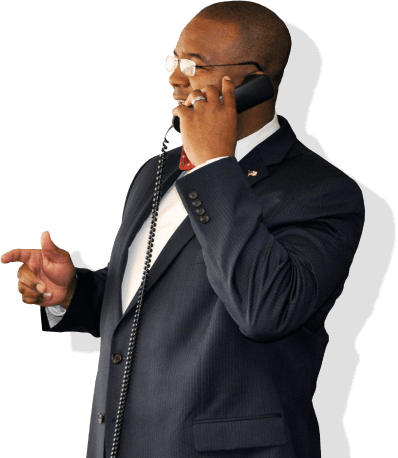 You can reach us today online or by phone for your free consultation.